It forces students’ to have better teamwork as its 1 team consists of a minimum of 3 to a maximum of 5 people. It compels students’ to think fast on their feet because at least half of their debate topics are released about 15 minutes before the round. How is British Parli Different from the U.S. PF, LD, Policy Debate? No Crossfire, but POI: Unlike the U.S. Style debate such as PF, LD, and Policy, there is no designated time for “crossfire” in the Parliamentary debate. Instead, all speakers are expected to interrupt their opponents’ speech with Points of Information(POIs). However, the POIs are usually rejected by saying “no thank you,” except for about 2 times average during the 5-8 minute speech, each POI usually lasting no more than 30 seconds. The U.S. has almost 100 years of debate history. It started with policy debate, then about 35 years ago (1981), LD debate was introduced to NSDA to make it easier, then about 15 years ago (2002), PF debate was introduced to NSDA to make it even easier for beginners. Now, about 5 years ago (2013), US NSDA has introduced the British style WSD (Parli) to make it even more accessible for kids who didn’t make it to Policy, LD, or PF. In the US NSDA, kids who don’t make it to the traditional US style debate, eagerly applies for WSD, as this debate is new, so more space, and even allows more people in one team – up to 5 kids can be in one team. This also means tournament organizers make more money because US debate can only house 2 – 4 students per 1 judge in 1 room, but Parli can house 10 students per 1 judge in 1 room. For all these reasons, now Parli has been chosen to be the format for the world stage debates because for foreigners who have not been trained in the US style debate find the Parli format easier to learn, as it requires less research and has no crossfire, so more accessible for the world audience and doable for the non-expert debate judges they hire to do their jobs. Usually in the US NSDA WSD, half of their topics are pre-announced, so does require some research, but their goal is to produce competent and cogent speakers rather than heavy researchers and philosophers like US style debate. 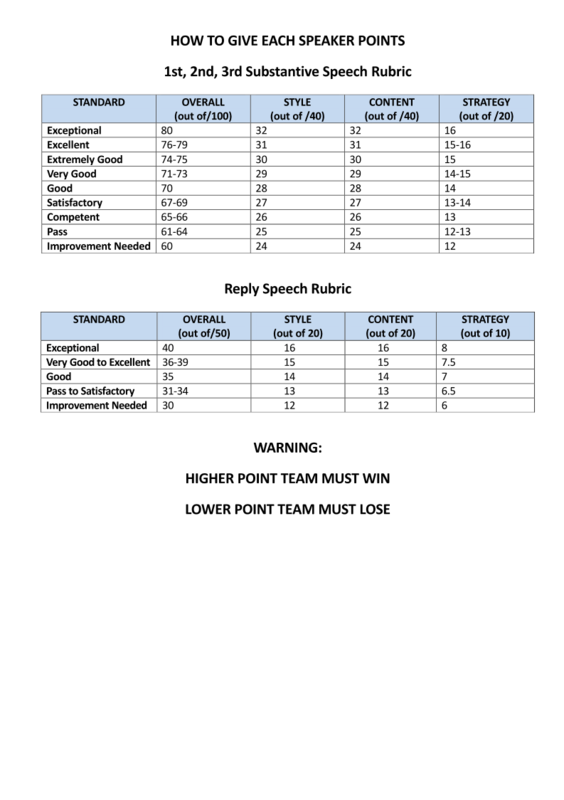 If you love speech more than the technical debate strategies, then Parli is a perfect style for you, as it is more of an impromptu speech competition because judges are trained to focus more on debaters’ speech style than their evidence. 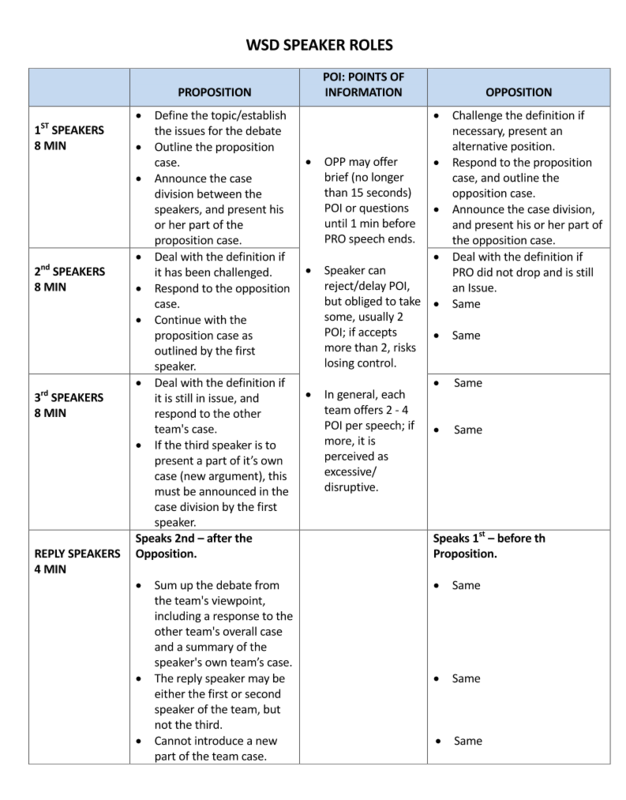 However, while the format is easier, for students who cannot think quickly on their own feet, Parli is actually more difficult because in this format, the topic is announced only a few minute before each round, and for each round, a new topic is given. Now, the trend in the world stage parli – WSDC – the US debaters are dominating and winning even in British style debate. Why? US debaters focus more on research and evidence due to their training in PF, LD, and Policy, so their content of debate case is much stronger. In other words, by US debaters’ participation in the WSDC, other opponents have been challenged by the more sophistication US debaters bring to this circuit. ADL Parli Class Time is Saturdays 4:45 – 6:45 PM. Learn to write coherent Pro & Opo cases. Learn to time manage with focus on team research allocation.